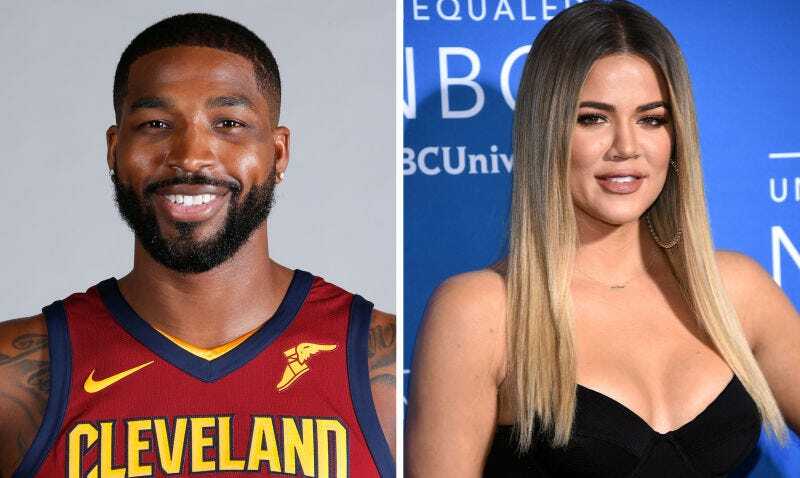 Tristan Thompson, accused by several media outlets of rampant cheating just days before his girlfriend Khloé Kardashian gave birth to their daughter, True, is reportedly not living in his Cleveland house with his family. Instead, he comes and goes. A source told People on Wednesday that Thompson is spending time with his newborn daughter, but not technically living with her and Khloé. Me gearing up to write another Dirt Bag.